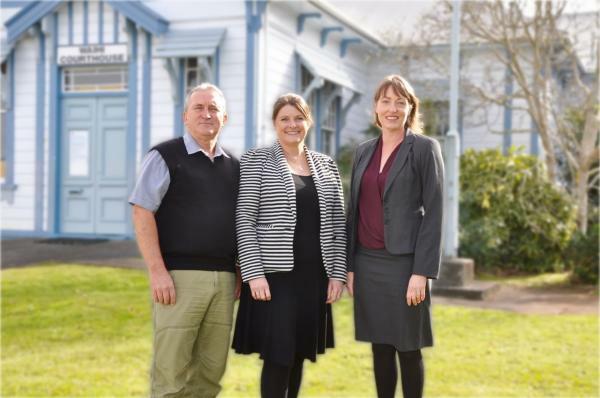 Waihi Law provides expert family law advice from two experienced family lawyers with offices in Waihi and Thames, servicing the Hauraki and Coromandel areas as well as representing clients nationwide. We are dedicated to focusing on your Family Law matters. Both family lawyers are Solicitors and Barristers ensuring you have representation throughout all processes of the Family Court. We are registered Legal Aid providers.